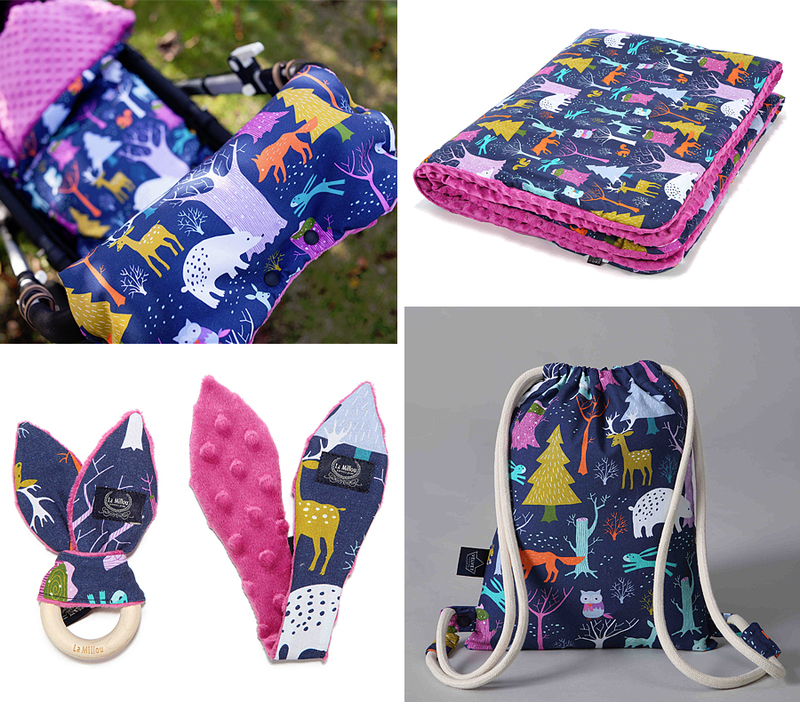 A Polish company that sell the most amazing baby products all over the world made these with my Winter Woodland design. In the summer of 2016 they selected a view of my designs for their products. And I think they look amazing!